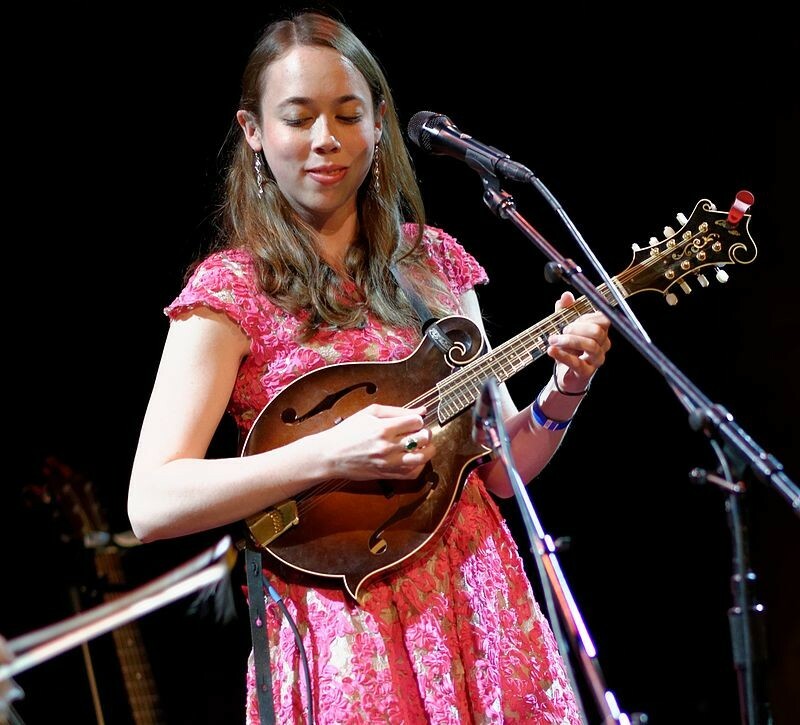 Sarah Jarosz is an American musician and singer-songwriter from Texas. Jarosz was born in Austin, Texas, and raised in Wimberley, Texas. She has stated that her last name is Polish. She began learning the mandolin at age 10 and later began learning to play the guitar, clawhammer banjo, and octave mandolin. During her senior year of high school, Jarosz signed a recording contract with Sugar Hill Records and released her debut album Song Up in Her Head in June 2009; it was produced by Jarosz and Gary Paczosa. 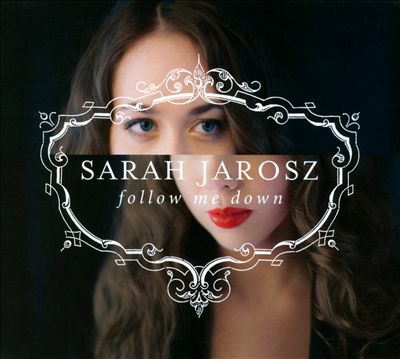 In 2011 she released her second album, Follow Me Down. 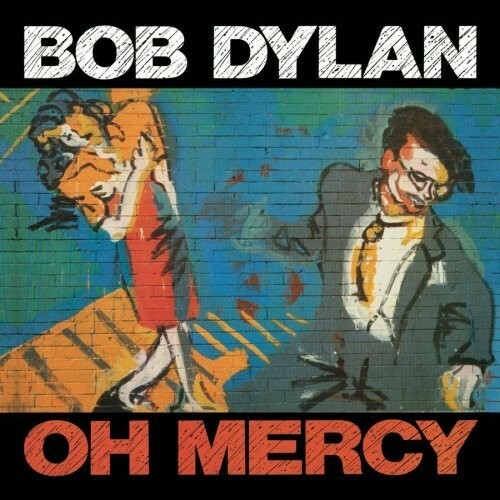 It has a wonderful interpretation of Bob Dylan’s Ring Them Bells. The Best Dylan Covers: Tom Jones – What Good Am I?